Once again, Hubble has expanded the Universe of our knowledge. This time, Astronomers found the actual color of a planet orbiting another star 63 light-years away. The planet, HD 189733b, isn’t just blue, its big, at least the size of Jupiter. The cobalt blue color doesn’t come from water reflection, like Earth, but most likely from the blow-torched atmosphere. There is even speculation that there is solid silica rain (glass rain). However fun a glass rain storm would be probably pales in comparison to the 2,000 degree Fahrenheit (1093 Celsius) temperature and 4,500/mph (7242/ kph) wind. Shards of glass flying at you very fast, what’s not to love about a planet like that? Using Hubble’s Imaging Spectrograph, Astronomers measured changes in the color of light from planet HD 189733b during its transit behind the star it orbits. Fortuitously, the planet’s orbit is tilted edge-on with respect to the Earth so the planet routinely passes in front and behind its star. Posted in Play and No Work. 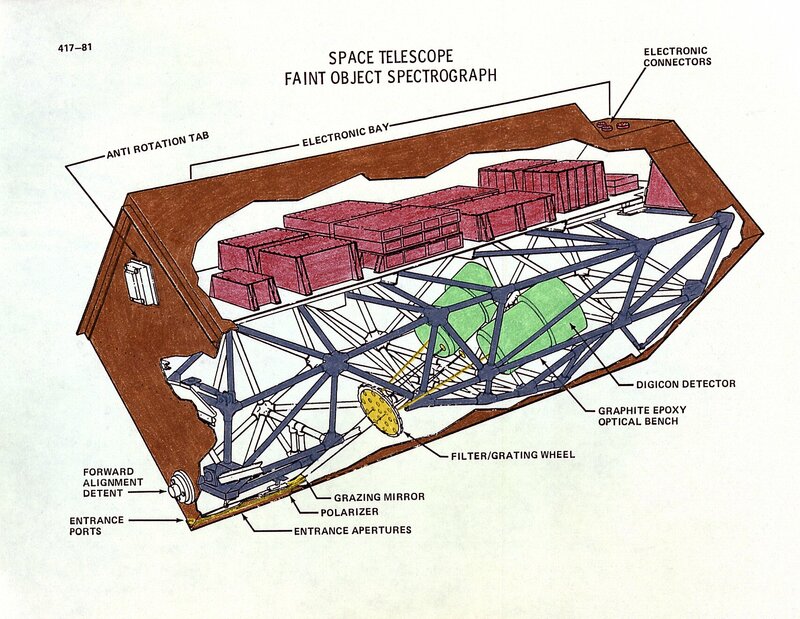 Tagged astronomy, astrophotography, hubble, Hubble Space Telescope, science, spacecraft, spectrograph, telescope. Here’s Messier in your eye. Hubble Space Telescope has captured a new image of nearby spiral galaxy Messier 61 (M61), AKA NGC 4303. M61 is only 55 million light-years away from Earth, it is about the size of our Milky Way galaxy (depending on whom you ask), and is about a 100,000 light-years. M61 is an active galaxy with six supernovae observed within the last 100 years or so. Hubble took this image as M61 was face-on. The spiral arms are very detailed. The outer arms, seen in blue, are stellar nurseries where stars are being formed. Messier 61 is part of the Virgo (just like me!) Galaxy Cluster, a massive group of galaxies in the constellation of Virgo (the Virgin – not so much like me in many respects). 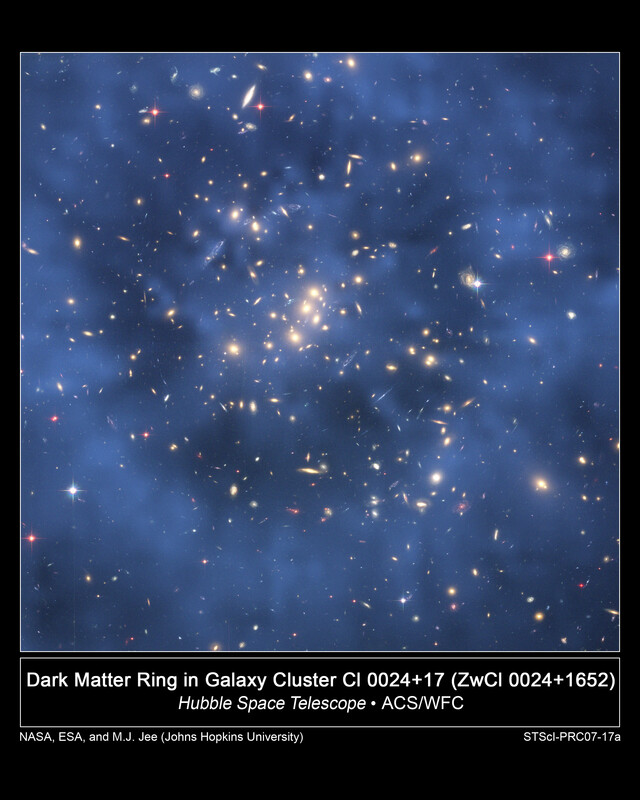 Galaxy clusters (groups of galaxies) are some of the biggest structures in the Universe. The Virgo Cluster has over 1300 (and up to 2000) galaxies. The Virgo Cluster also forms the central region of a Local Supercluster. As the name suggests, it is an even bigger grouping of galaxies. Posted in Play and No Work. Tagged ESA, hubble, messier, Messier 61, NASA, Virgo, Virgo cluster, Virgo Supercluster. Today is Friday, and I am in charge of bringing in the doughnuts (or donuts if you prefer) and bagels for everyone in the office. Today it turns out that the jelly doughnuts and bagels have switched metaphoric states. Most of my pictures look like my friend Alson Wong’s image above. (Alson, I needed to borrow yours because I can’t find mine, thanks). You could always see that there was some material in the center portion, but it was thought to be the expanding matter blown off from the central star. One of the reasons that the ring nebula is so interesting, is because it is a prelude to what could happen with our Sun. Although the star at the center of the ring was much larger than our Sun, it should end up in a similar fate. Blowing of material and becoming a white dwarf. From millions of times the size of the Earth, to about the same size (although a lot hotter and denser). Someone once asked me why I keep taking images that everyone else has already imaged. The answer, of course, is you never know what you will find. 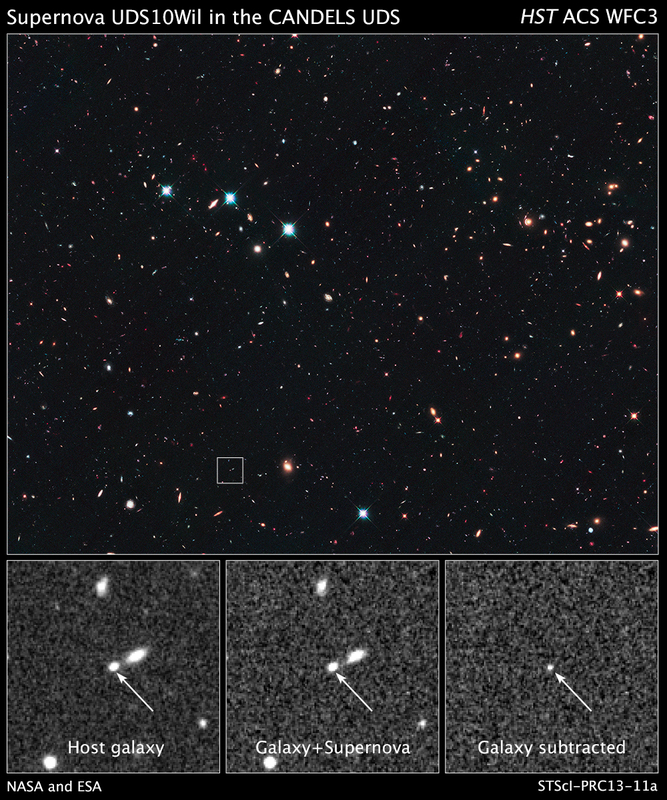 Many new discoveries in space happen because of directed research by professionals (like this one), but a good amount of discoveries happen because some amateur astronomer was imaging the same thing and something new showed up. We have only been peering at the heavens seriously for about 400 years. We tracked the stars way before that, but serious, scientific inquiry is only about 400 years old. The star that formed the ring is relatively young in comparison, the event happened about 4,000 years ago and will go on for another 10,000 years or so. This weekend, if you want to learn more about astronomy, how to make your own telescope, view the night sky. The RTMC Astronomy Expo is being held near Big Bear California this weekend. Go here for more information. I’ll be there and I’m sure that the will be jelly doughnuts….mmmmmm. Posted in Play and No Work. Tagged astronomy, astrophotography, bagel, bagels, donut, donuts, doughnut, Doughnuts, hubble, Hubble Space Telescope, Lyra, NASA, Ring Nebula, science, space. 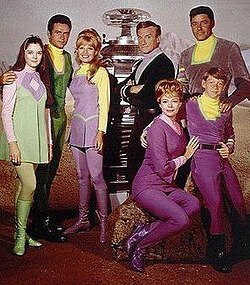 Who could forget that classic SciFi family drama/sitcom, Lost in Space. A helpful robot pet, the naive wunderkind, a wascally professor, mom and dad, the eye candy brothers and sisters and the strapping captain to save the day (of course if he really wanted to save the day he would have found a way home, and don’t get me started on Gilligan’s Island). No, today’s images really do come from space. New images abound from Spitzer and Hubble and a host of other imaging apparatus that are expanding our understanding of the Universe and ourselves. Enjoy. This Chandra X-Ray Observatory image shows a highly distorted supernova remnant, aptly name W49B, that might be home to what scientists believe is the most recent black hole formed in the Milky Way. I don’t see it…no really I don’t. This new infrared image taken by the Spitzer Space Telescope shows a star-forming region, called W5. Clearly, we need better names here NASA! Just in time for Mother’s Day is this image of the Planetary Nebula Sh2-174 (C’mon Man!) taken at the National Optical Astronomy Observatory (NOAO). Looks like a lovely rose for mom. Not to be confused with the Rossetta Nebula (much better than Caldwell 49). Or stellar region NGC 604 (M33). I may have to try to take this image, because summer time is galaxy time! 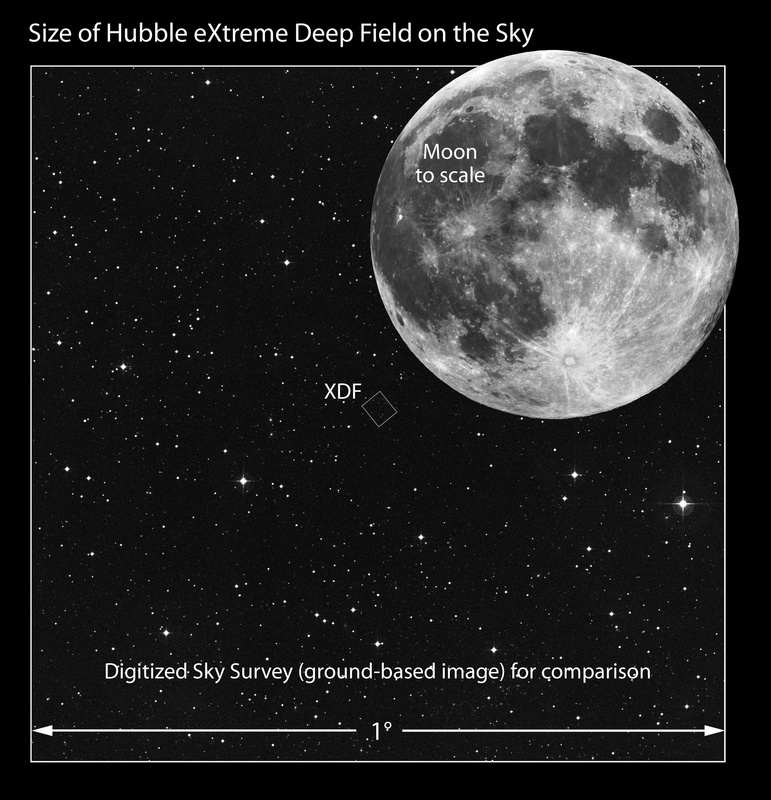 Of course my image will be so much better than this Hubble image that I would not dare post it for fear of embarrassing NASA. This image by Hubble shows what happens “When World’s Collide!” Actually NGC 6745 is what happens when galaxies collide, but I had to keep up with the old SciFi schtick, my readers demand nothing less than good SciFi schtick. This excellent image of the Cat’s Eye nebula (NGC 6543) is a collaborative effort between Chandra and Hubble. 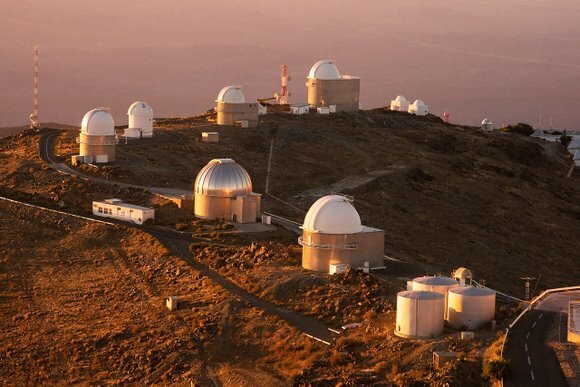 See what happens when space telescopes play nice with each other. Next week is all about mom. Posted in Play and No Work. 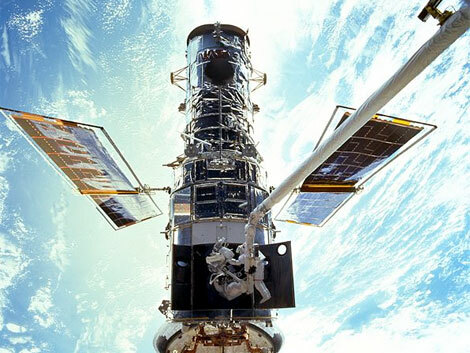 Tagged Chandra, hubble, nebula, space, space telescopes, Spitzer. Woodrow Wilson has blown up! The supernova UDS10Wil, nicknamed SN Wilson after American President Woodrow Wilson, that is. 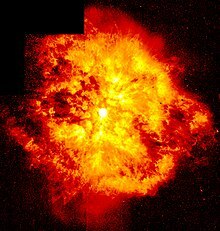 The star exploded more than 10 billion years ago and was recently spotted by the Hubble Space Telescope. Wilson, also has the distinction of being the farthest supernova of this type found to date. Although our sun will blow up in a few billion years, it won’t turn into anything cool, like a black hole, but it will leave behind some pretty remnants in the form of a planetary nebula. I am personally not too worried about it, because by that time I will have found a home on another suitable planet. Did I mention that I intend to live forever? 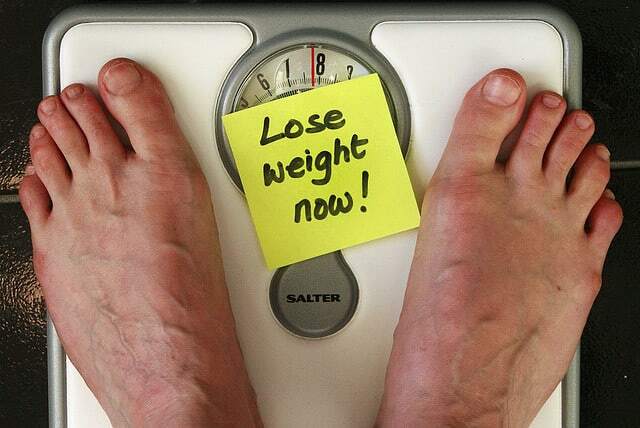 Unless of course the Friday doughnuts do me in before I achieve permanence. Actually, come to think about it, I probably prefer the doughnuts to immortality (but I would like to stay around long enough to own a space station). Posted in Play and No Work. Tagged hubble, supernova, woodrow wilson. 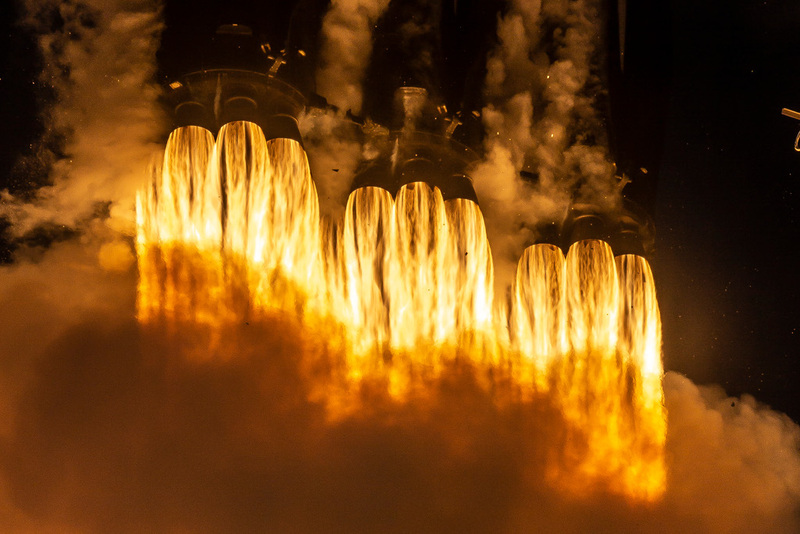 The astronomers in charge of the Hubble space telescope are going to try and use the sunlight reflected from the Moon to view the transit of Venus in June. 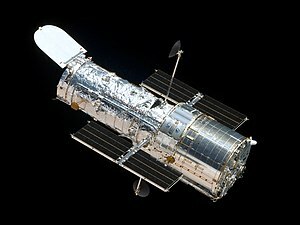 Because the Hubble cannot look directly at the Sun, this would make sense. But what are they trying to do? 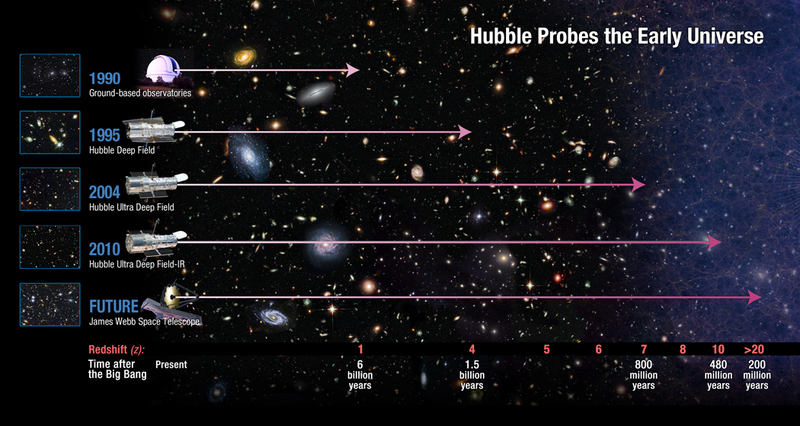 Well the good folks over at Hubblesite have the explaination…extra-solar planets. What? That’s right, by looking at the atmosphere of Venus in this fashion scientists hope to be able to use this technique on extra-solar planets to determine what they are made of, their atmosphere and other important data. I, however, am preparing myself to view this months annular eclipse and then use the techniques I learn to photograph the transit in June and the total eclipse in November. If this is the last year for planet Earth (NOT! ), it will be a fun one. P.S. the Mayan calendar is probably a perpetual calendar so everything just starts over again at the year zero. Posted in Play and No Work. Tagged astronomy, astrophotography, hubble, Hubble Space Telescope, Moon, transit, Venus.